Thomas Jefferson Randolph....right here in Davie County!! Since we sold the estate of Andre the Giant in Ellerbe, North Carolina at auction, I thought that would be our celebrity of the decade transaction. But recently brokers and auctioneers, Ashton Swicegood Burton & Elizabeth Swicegood took a call to sale a house in Davie. The usual took place, comp searches, sharing of our marketing plan, etc. Everything was typical until Elizabeth asked the client to give her his full name. He said, sure, Thomas Jefferson Randolph VIII. She kept writing and said, Thomas Jefferson....the eighth?? He said yes, I am the 8th descendant from Thomas Jefferson. By the way…. You can call him “Jeff." 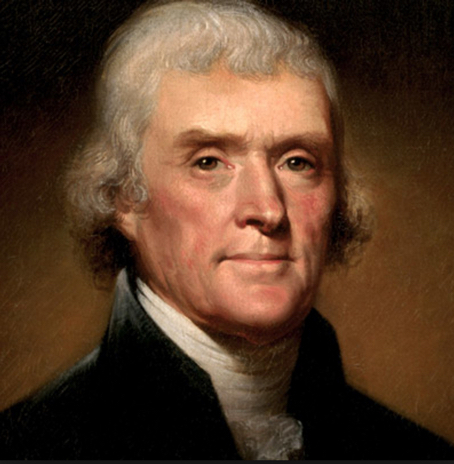 nt, Thomas Jefferson married Martha Skelton and of their six children only two girls made it to adulthood. Their first born child was Martha Jefferson who later married Thomas Mann Randolph. 8 generations down the line enters Thomas Jefferson “Jeff” Randolph. 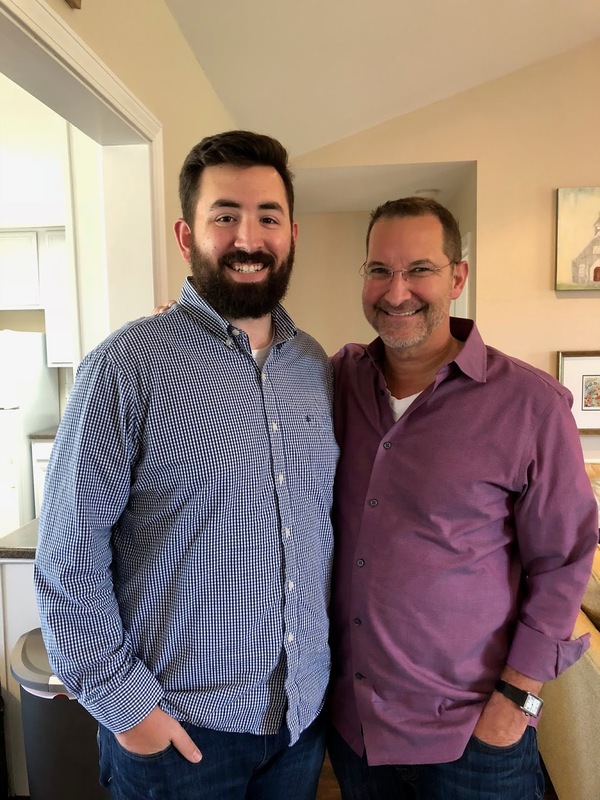 Jeff is selling his house in Davie County, NC to serve a church in South Carolina. He and his wife Sarah have a beautiful baby girl named Lydia. If you know me, you’ll know I love history. So meeting Jeff and Sarah was really neat. Ironically, Elizabeth and I had just visited Monticello this past fall so Elizabeth and Jeff had much to talk about that day. This is his family's estate and where his family convenes for reunions. He and his wife both have a spot reserved in the family cemetery at beautiful Monticello where Thomas Jefferson and his decedents are laid to rest. After we met, I thought….wow!! An actual descendant of Thomas Jefferson, an American founding father who was the principal author of the Declaration of Independence and President from 1801 to 1809. 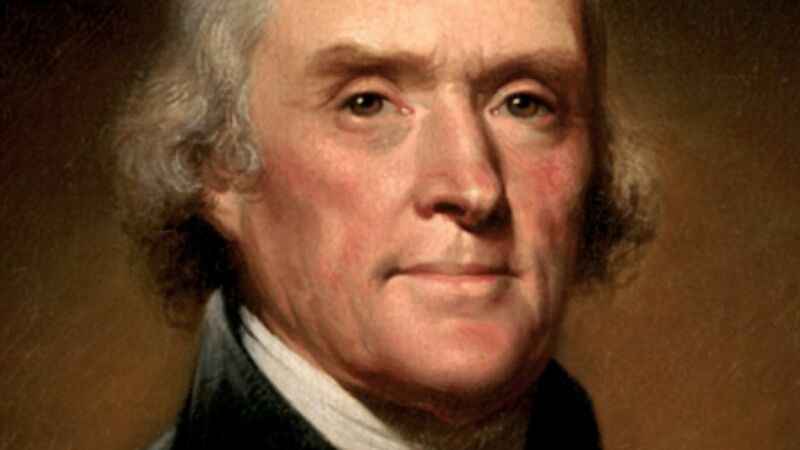 President Jefferson graduated from the College of William & Mary in Virginia. He had a brief law practice. Two years into his presidency, Jefferson convinced Congress to fund an expedition through the Louisiana territory to the Pacific Ocean. In 1803, Jefferson commissioned the Corps of Discovery, and named U.S. Army Captain Meriwether Lewis its leader. Lewis selected William Clark as second in command. We love the story of Lewis & Clark and have followed much of their travels in our own adventures to Montana, along the banks of the wide Missouri River. Jefferson’s last days were at Monticello where he died on July 4, 1826. I thought this was almost like divine fate for a founding father to leave this earth on independence day. On our tour, we saw the very bed in which he drew his last breath. We appreciate Jeff and Sarah placing their trust in our firm to sell their most valuable asset. While their past is written about and opined by countless historians all having their own biases, I honor them for their unique heritage. But the one thing I walked away with is despite the celebrity and fame of their past, these are two young people who I would call salt of the earth. PS: If you haven’t visited Monticello….it's worth the trip! !